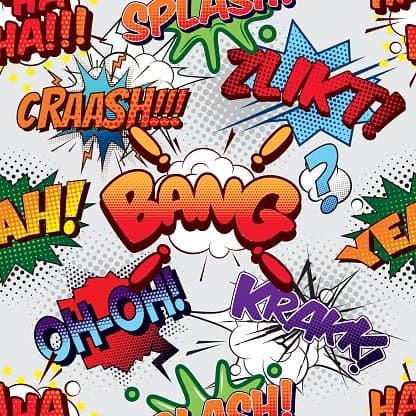 Teachers looking for exciting authentic materials will be pleased to hear that Marvel Comics is teaming up with Italian publisher Panini Comics to translate some of its most popular stories into French, German, and Italian digital collections. Titles included in the translations are Deadpool, Civil War, Avengers, and Ms. Marvel. New titles will be released each month. “The arrival of the Marvel titles in a digital format has been a long time coming … It’s probably one of the most anticipated e-book launches ever in our markets. We are proud to have made this happen and to be able to bring the Marvel experience in French, German, and Italian to brand-new platforms,” says Panini publishing director Marco Lupoi. The first round of translated titles is now available digitally through comiXology, Amazon Kindle, Google Play, Apple iBooks, and Kobo.